ain clean and unspoilt. 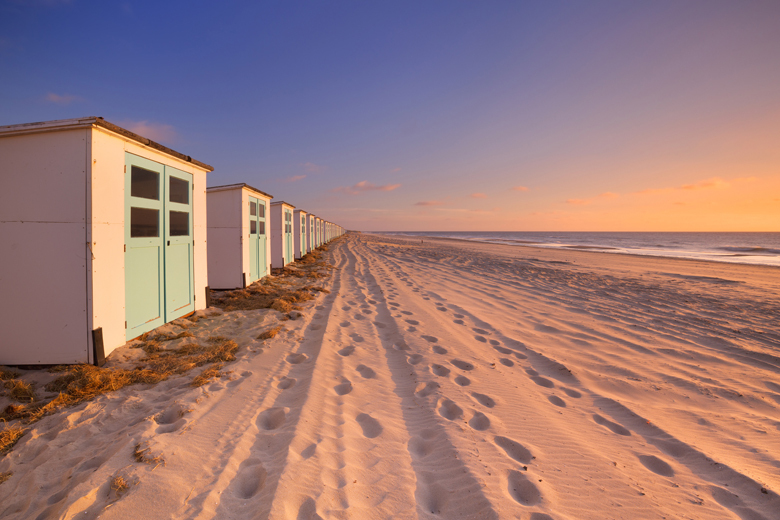 For those of you who aren’t clued up about the Dutch coast and all of its hidden charms, we’ve decided to write an article about our ‘Best holiday park on the Dutch coast’ as voted by previous guests! 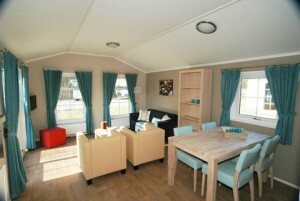 The detached caravans at CampingResort de Meerpaal are fully equipped, spacious and comfortable. After a good night’s sleep, you can take a brisk morning walk along the coast or enjoy a refreshing dip in the sea. If you’re looking to relax and unwind during your holiday, you can make use of the extensive wellness centre at the park. The luxury facilities include infrared saunas, Jacuzzis and foot baths! If you really want to steal some precious moments for yourself, there’s an entertainment team offering activities for children during high season. The wellness centre also offers a variety of beauty treatments. nd offering plenty in terms of history and culture. You can enjoy the café culture, canals and cobbled streets of Vlissingen, a harbour city dating back to 1315. Vlissingen used to be a major port and still retains much of its historical and cultural heritage in the various Vlissingen museums. 100% of our reviews are genuine and have been written by guests who previously stayed at the holiday park in question. 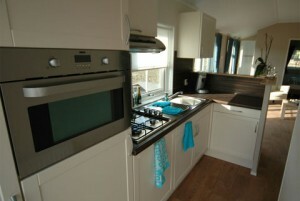 At HolidayParkSpecials.co.uk, we want to give an objective and accurate portrayal of the holiday parks. 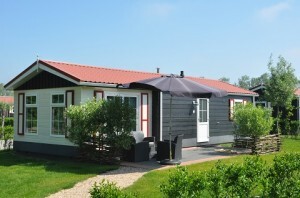 Have a look at our other award-winners and enjoy a wonderful holiday with HolidayParkSpecials.co.uk.